Athletes participating in the upcoming games in Rio de Janeiro, Brazil will test out a novel new payment device: the NFC-enabled ring. Athletes participating in the games in Rio de Janeiro, Brazil are testing out a novel new payment device, according to USA Today. Visa has equipped more than 40 competitors – all members of the Team Visa squad – with payment rings. These devices enable users to complete transactions by simply touching their ringed hands to any NFC-enabled, point-of-sale terminal. The financial services company first publicized the devices in June during a promotional event featuring American fencer Ibtihaj Muhammad. The rings are water-resistant, meaning athletes could theoretically wear them during events. Visa plans to capitalize on the Internet of Things with its payment ring. Visa isn’t the only company investing in this technology. MasterCard is collaborating with smart jewelry maker Ringly to create a similar device aimed at style-conscious consumers. And myriad other technology companies are experimenting with NFC-enabled devices in an effort to embrace the Internet of Things. Over the last two years, the phenomenon has picked up considerable steam. 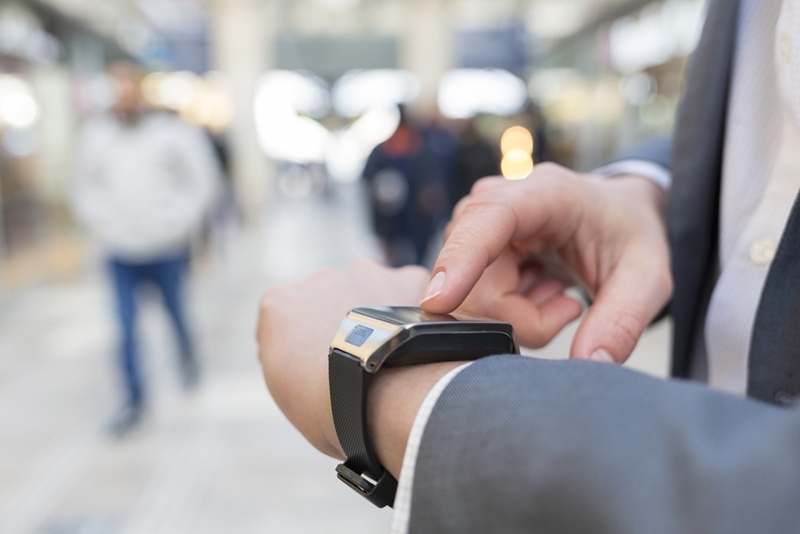 In 2015, consumers and enterprises across the globe purchased almost 5 billion web-enabled wearables and smart devices, according to research from Gartner. Experts estimate an additional 6 billion devices will come online over the course of 2016. 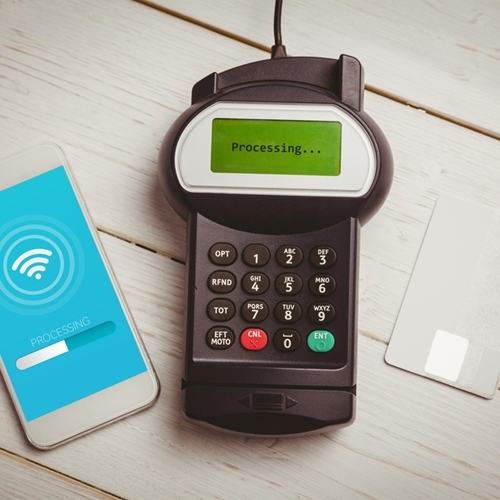 To facilitate its payment ring experiment, Visa has handed out more than 4,000 NFC-enabled POS terminals to retailers in Rio de Janeiro. The closing ceremonies for the games take place Sunday, Aug. 21. Want information on more point-of-sales trends? Check out the Visual Retail Plus blog.